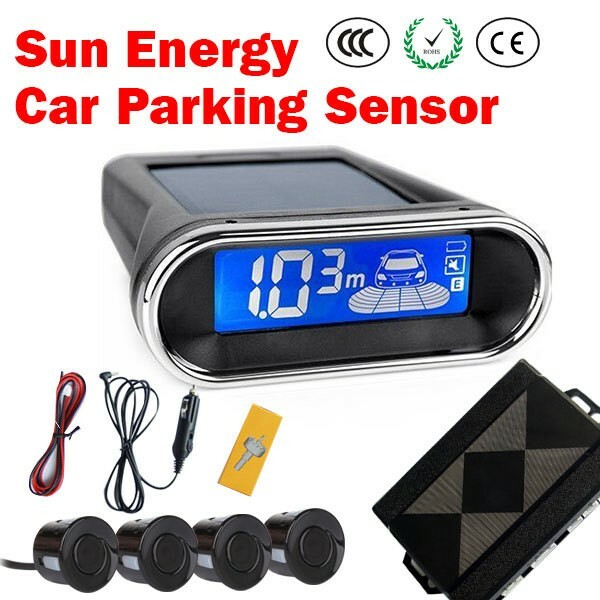 Latest & Exclusive the first one Solar Power parking sensor kit on the market. And this is Wireless Version. This model includes 4 reverse parking sensors, a wireless LED Display (in meters) with an integrated audible siren and a control box. The control box is hard-wired to the reverse lights of the vehicle allowing the system to automatically engage once the vehicle is in reverse. LED display won't need any power cord coming in. Directly powered by sunlight. 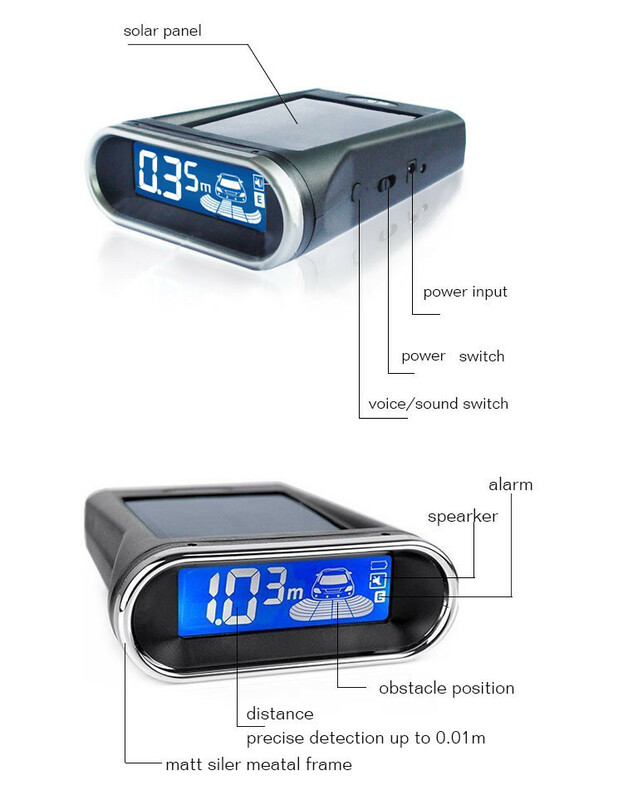 Also, in case of few weeks of rainy days without enough sunlight, we supply a car charger for display as well. Installation is simple and easy. Using screws attach the sensors on the bumper (drill included). Connect the 4 sensor wires to the control unit. Connect the supplied power (+) and ground (-) wires to the reverse lights and attach the wireless. LED display on the dash or anywhere you want. 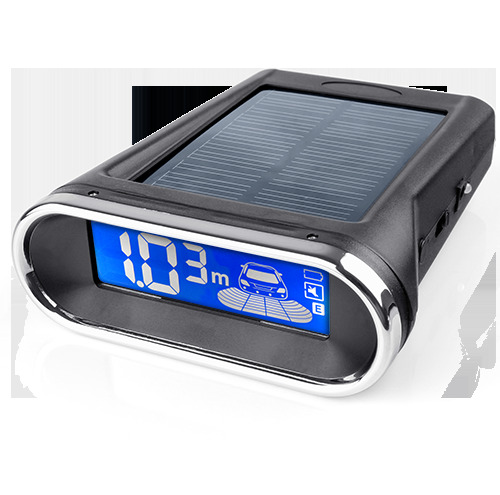 LED display on the dash or anywhere you want. 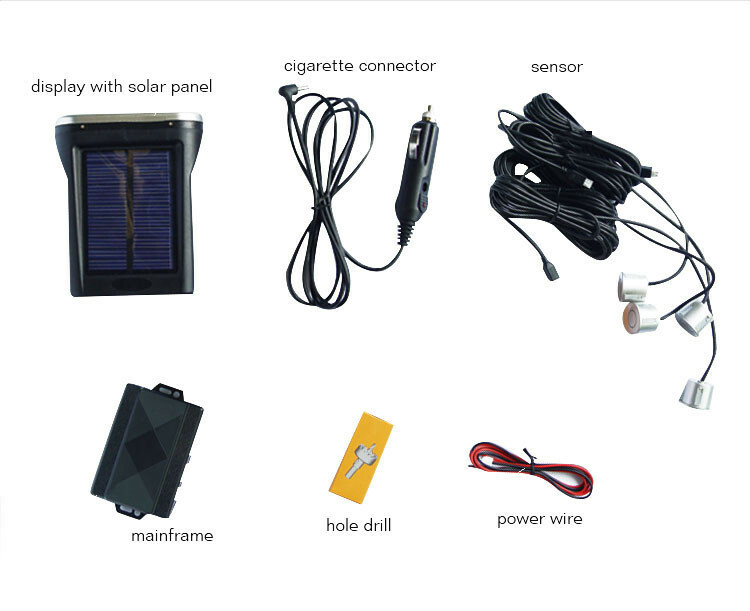 The first one Solar Power parking sensor kit on the market. And this is Wireless Version! Please note: WIRELESS meaning you do not need to connect any wire from the display to the main connection box which is placed at rear of car. This model includes 4 reverse parking sensors, a wireless LED Display (in meters) with an integrated audible siren and a control box. The control box is hard-wired to the reverse lights of the vehicle allowing the system to automatically engage once the vehicle is in reverse. LED display won't need any power cord coming in. Directly powered by sunlight. 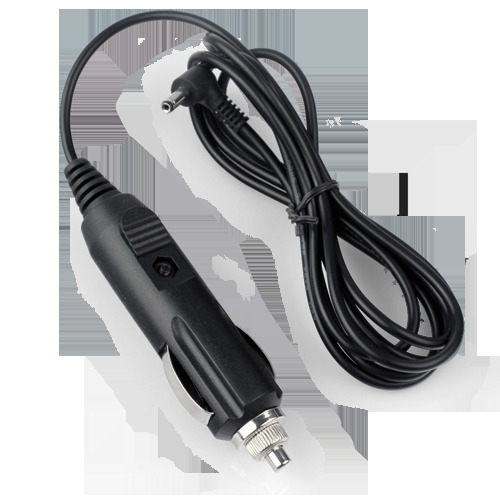 Also, in case of few weeks of rainy days without enough sunlight, we supply a car charger for display as well. Installation is simple and easy. Using screws attach the sensors on the bumper(drill included). Connect the 4 sensor wires to the control unit. Connect the supplied power (+) and ground (-) wires to the reverse lights and attach the wireless LED display on the dash or anywhere you want. While backing up your car at the distance between 6ft and 1ft away from the obstacle the parking sensor will alert the driver with three different alarm sounds the distance between the obstacle and the car.